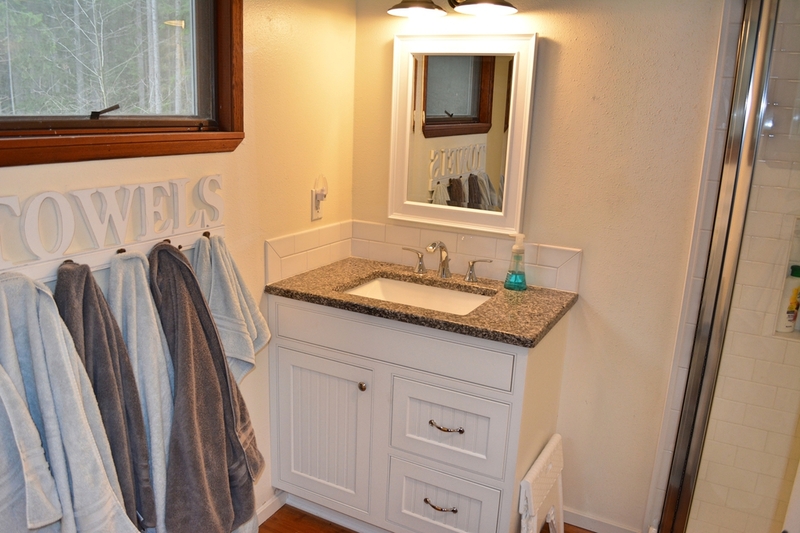 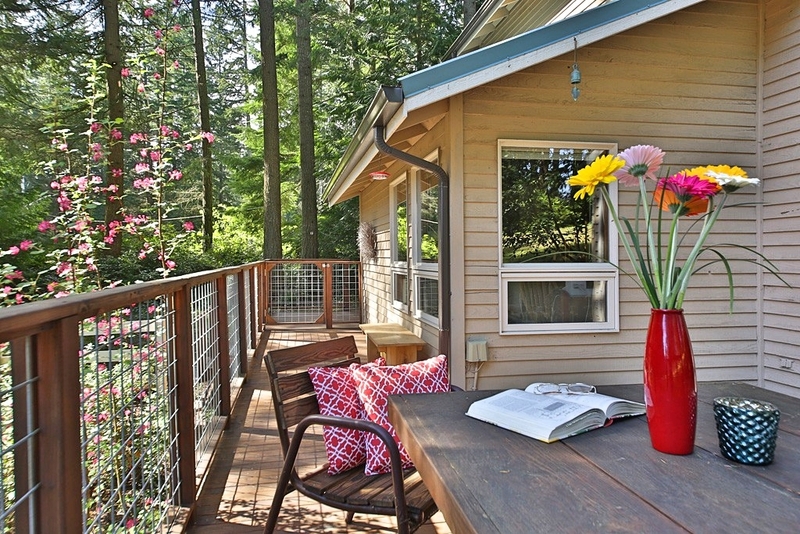 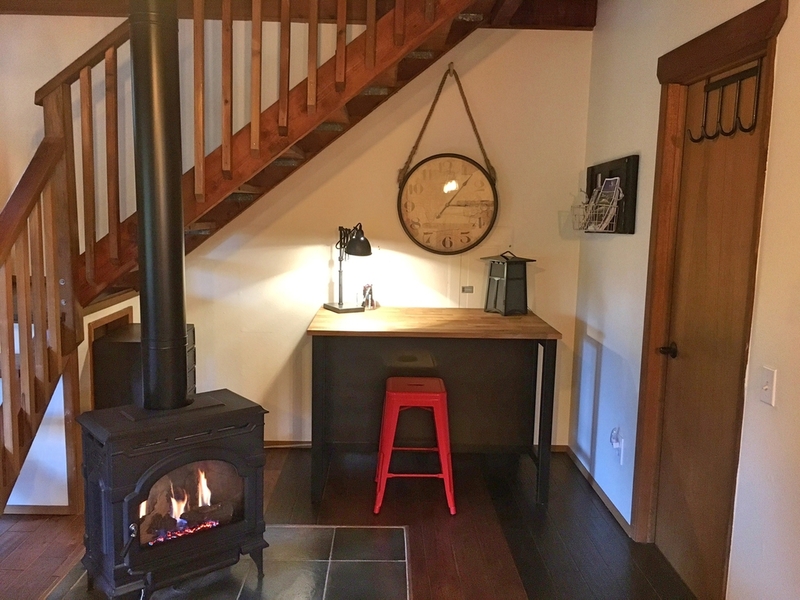 Enjoy a relaxing get-away at our newly remodeled Redwood Cottage. 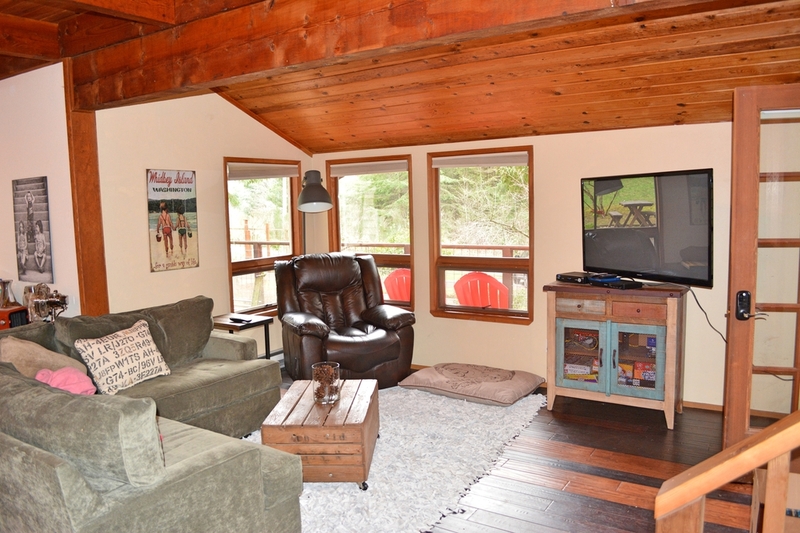 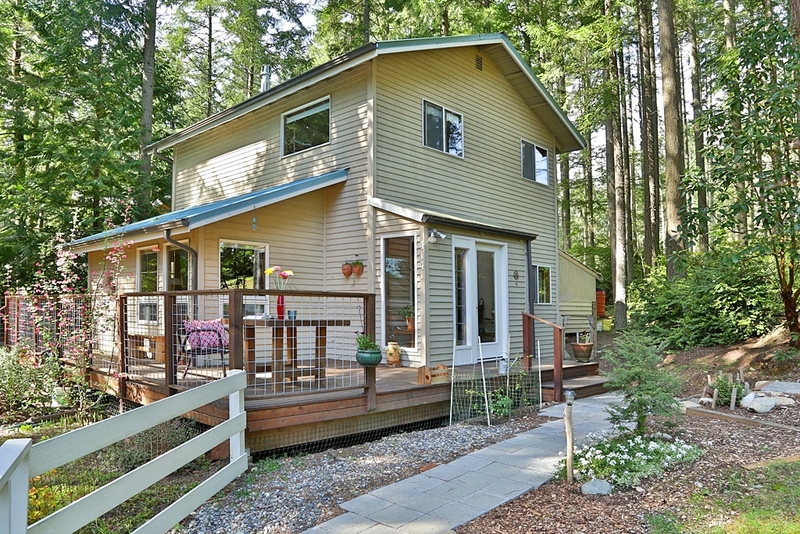 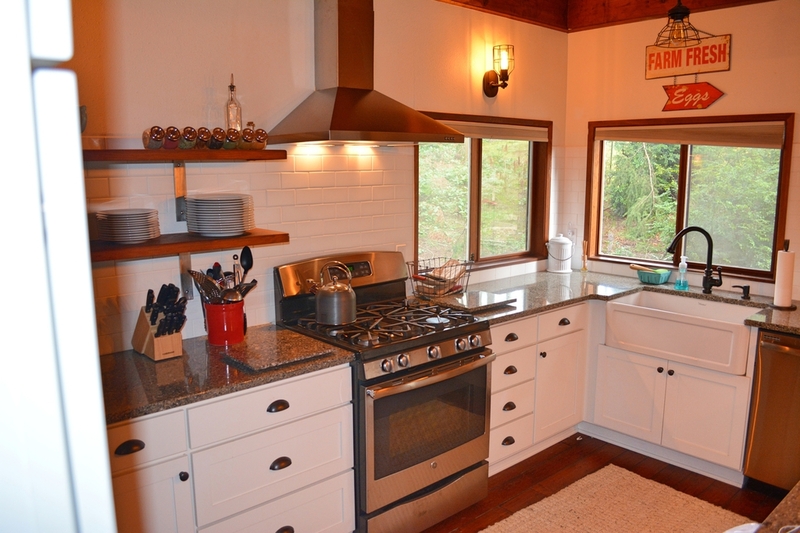 The cottage is a 1100 sq foot, 2 bedroom home tucked away on a beautiful wooded setting. 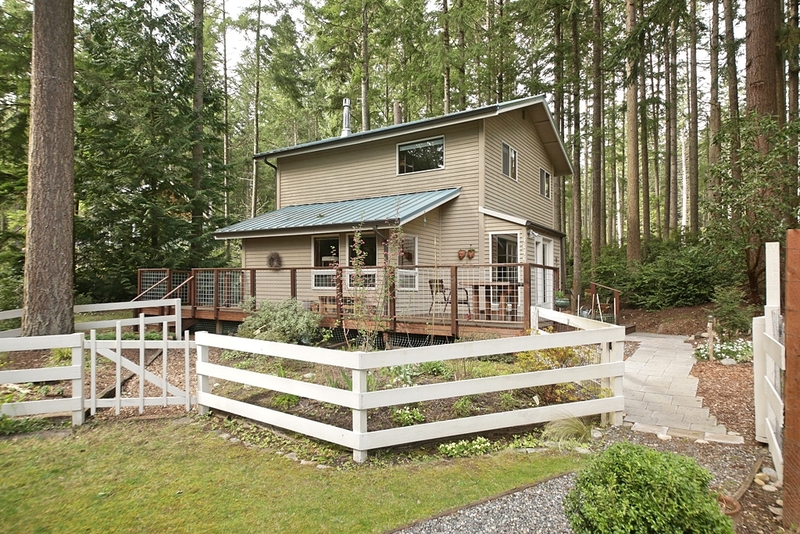 Although we are just a couple of miles from the ferry, and a short drive to Langley, you will feel like you are miles away once you are here. 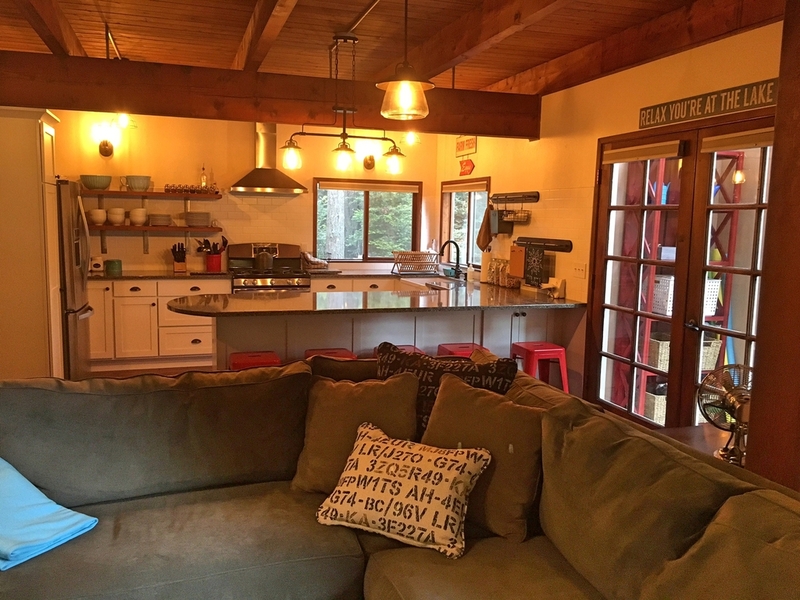 Redwood Cottage is located in the Deer Lake community. 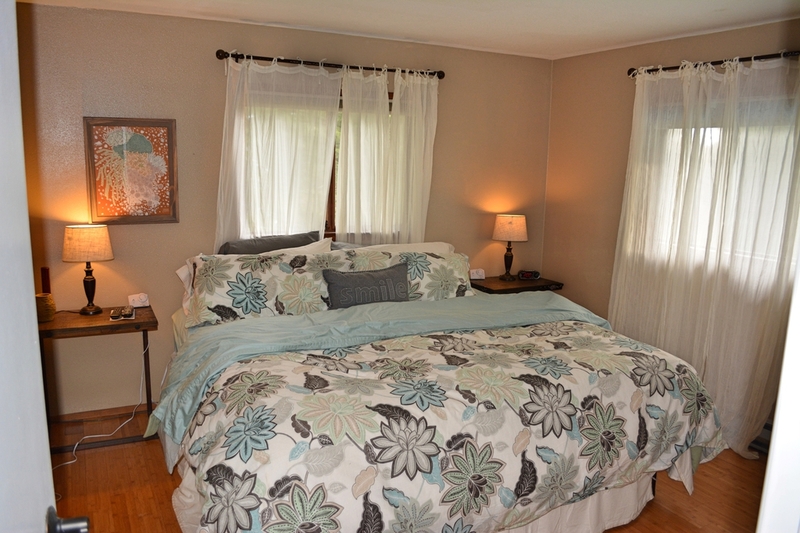 Our beautiful, wooded property has a large yard that is fully fenced with lots of room for kids and your dog! 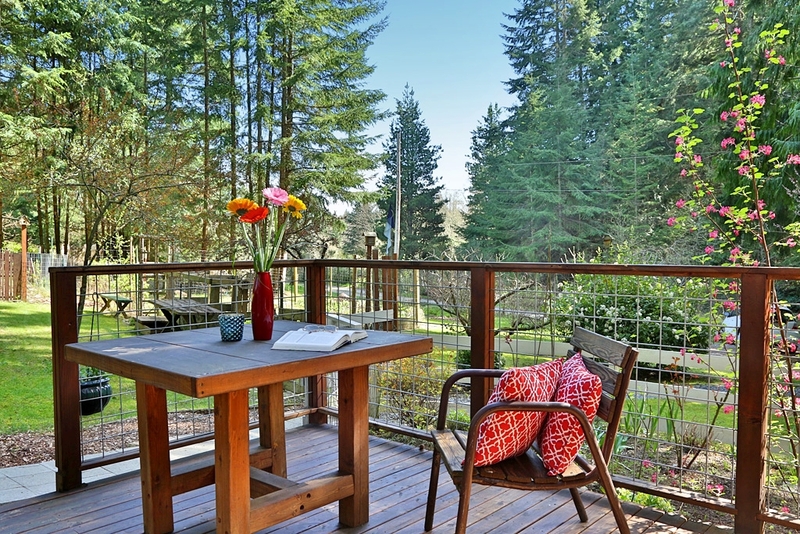 It is quite private, with tall trees, garden and deck space as well. 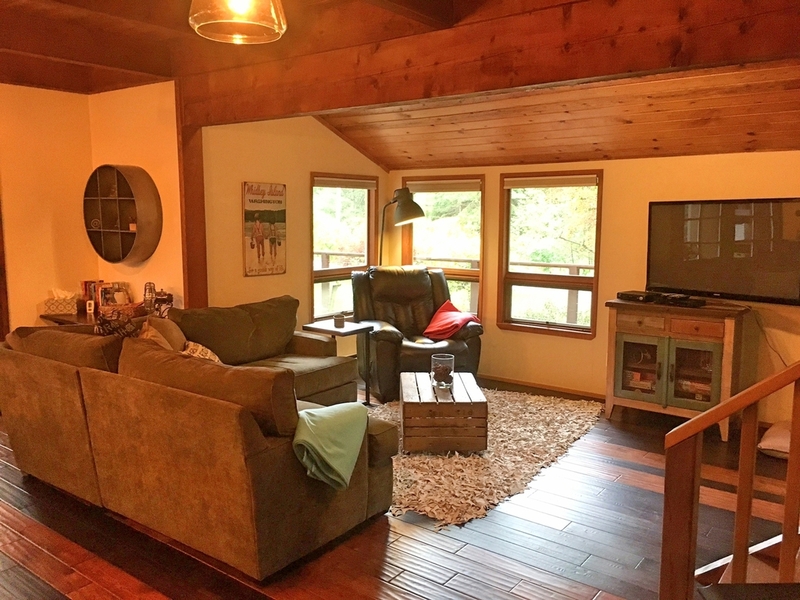 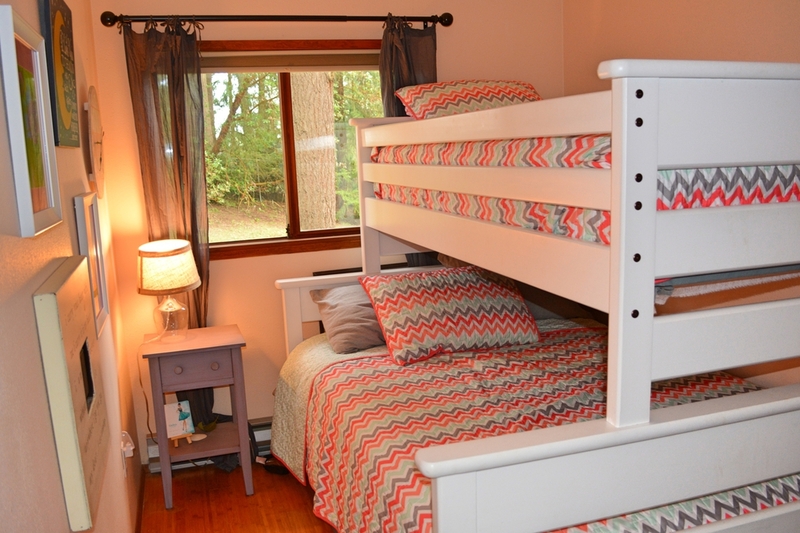 The cottage is perfect for families or small gatherings of friends. 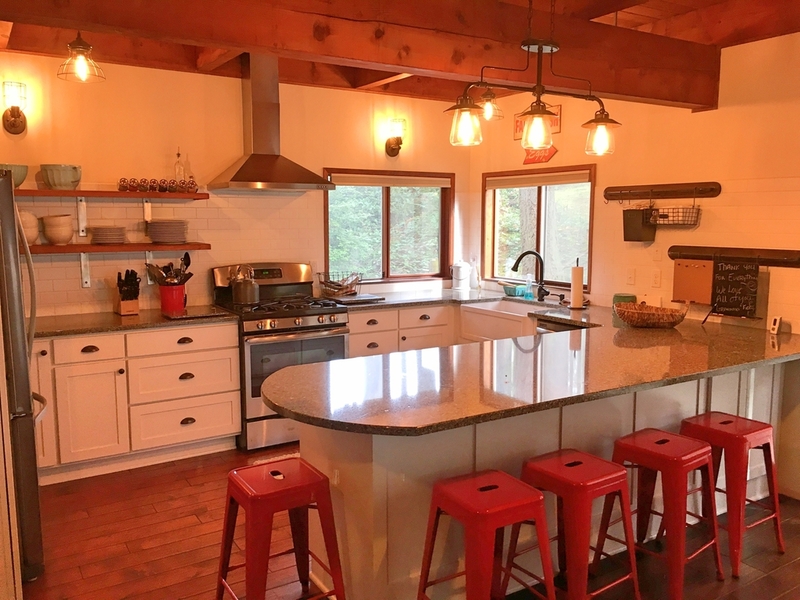 The surprisingly spacious kitchen with granite counter tops and all the supplies you need, will help motivate you to enjoy some home cooked meals. 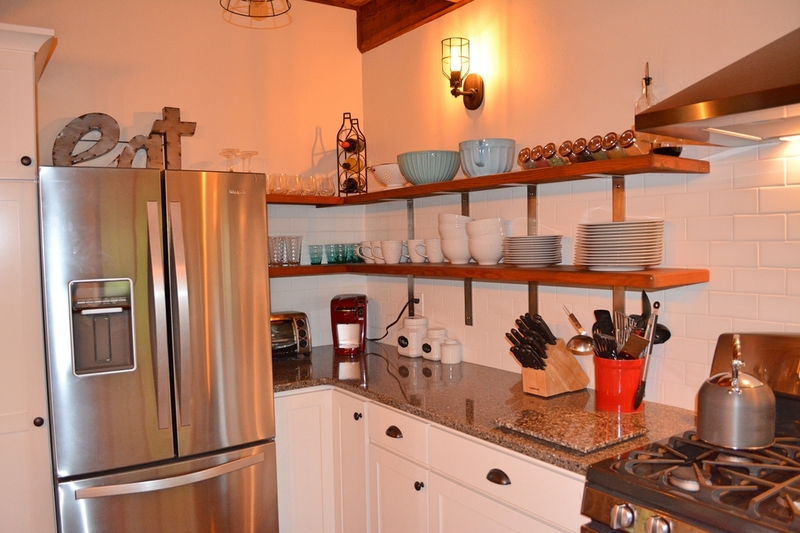 Or visit any of our many high quality restaurants only a short drive away.